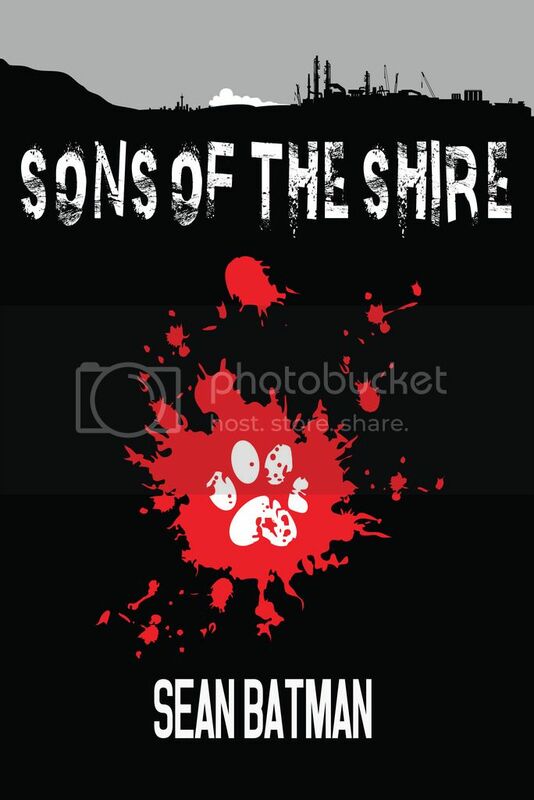 'Sons of The Shire' is a coming of age story that starts during the Cronulla riots before turning back to 1992. It explores a year in the life of a young surfer, Paddy, whose need to belong starts a chain of events that will change his life forever. And yes, that is my real last name. Good stuff. I'll look it out when I get home. As a fellow 'son of the shire' I'll definitely check it out. RickyG wrote: As a fellow 'son of the shire' I'll definitely check it out. thanks Ricky - let me know what you think. ahahaha - yeah blessed with the name - now i just need a kickass suit, sweet car and a crap-load of cash. batoes wrote: ahahaha - yeah blessed with the name - now i just need a kickass suit, sweet car and a crap-load of cash. And a website that actually delivers the free midnight pizza book after entering ones email address. Just sayin. Sorry Womble - did the email for signing up not take you to the free page? That would me a negative ... I'd really like to sample that one, foot in the door and all. I'm guessing it might be fun. PM me your email address and i'll send it through asap. Downloaded the short story ... Homecoming. Good little read that. Not extraordinary, but entertaining none the least. Great first dig though. It would transfer well into animation or to a short half hour film in a tales from the crypt styled format. Looks like I'll have to splash out on the other one now. Womble wrote: Downloaded the short story ... Homecoming. Good little read that. Not extraordinary, but entertaining none the least. Great first dig though. It would transfer well into animation or to a short half hour film in a tales from the crypt styled format. Cheers Womble - i've got a few short stories for that series - all horror style. That goes through the process pretty closely. "Down the street the green leaves of the giant elms fanned out towards heaven, glowing in the setting sun. Magpies and currawongs sang in the gums with a chorus of cicadas. Children played in the distance. Dogs barked and someone jumped in a pool. These were the final moments of the summer holidays and the kids of the neighbourhood were squeezing in one more game, one more swim. They'd do anything to fight the sunset, because if it didnt happen, you would never have to go back to school"